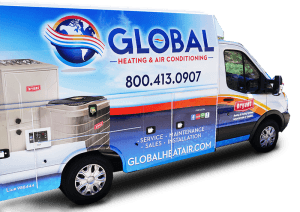 Global Heating & Air Conditioning provides a wide range of services to ensure your space is equipped with the right unit for the job. Whether you have a large home or a small apartment, our team can satisfy all your HVAC repair, maintenance, and installation needs. No one should ever breathe dusty, musty air, which is why we only use the most technologically advanced air filters available for your new or existing filtration system. 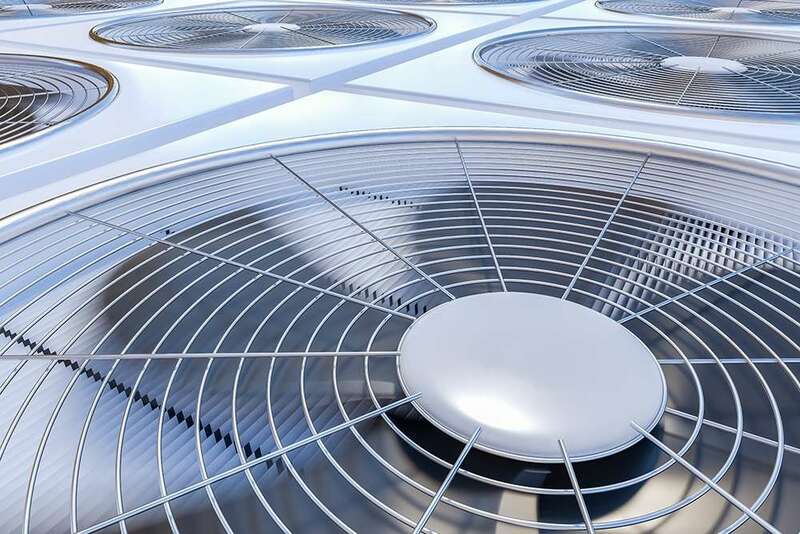 Our residential HVAC services offer greener options for your home. 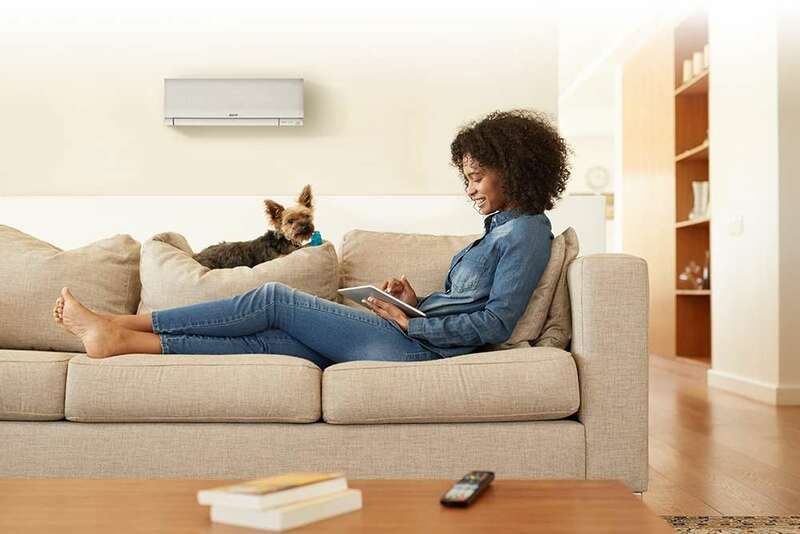 We sell and install energy efficient air conditioners and heat pumps, lowering your electric bill and your carbon footprint at the same time. Our affordable maintenance plans will keep your furnace, heat pump, or air conditioner in healthy, working order. 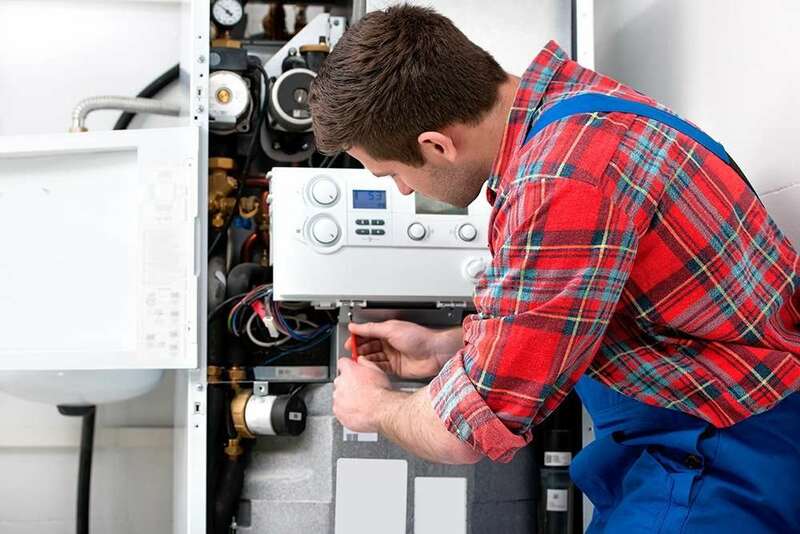 No matter the issue, our expert technicians aim to perform repairs quickly and efficiently. We use the best diagnostic equipment and keep parts on hand, like air filters or air conditioner condensers, so your system is up and running as quickly as possible, without the added cost of shipping on your repair bill. 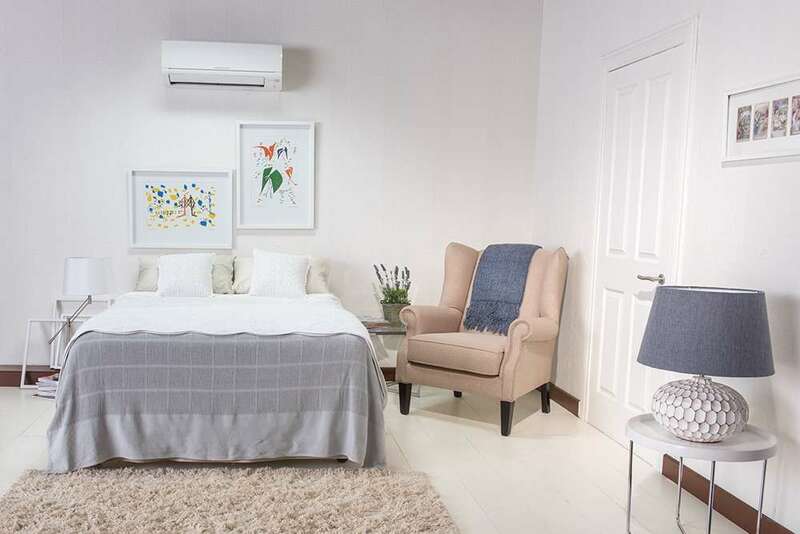 Residential or commercial air conditioning units selected to fit your needs and budget. 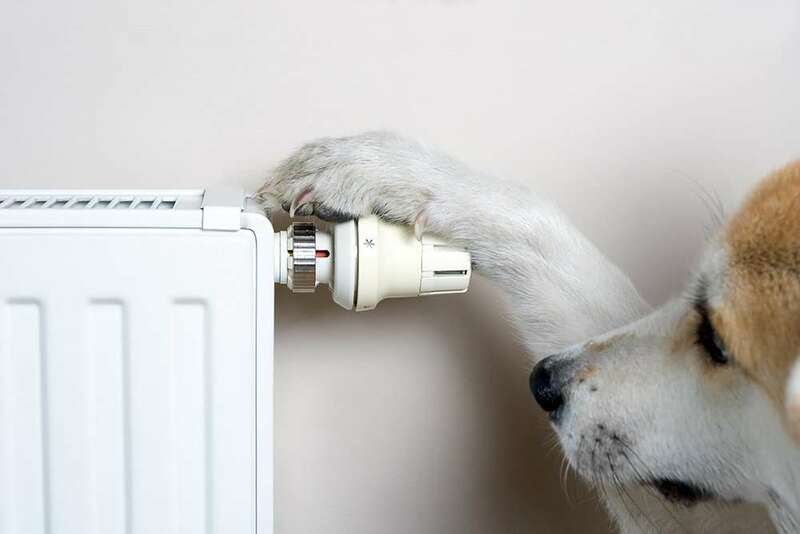 Heating systems (gas or force air furnaces) that keep you and yours warm when winter hits. 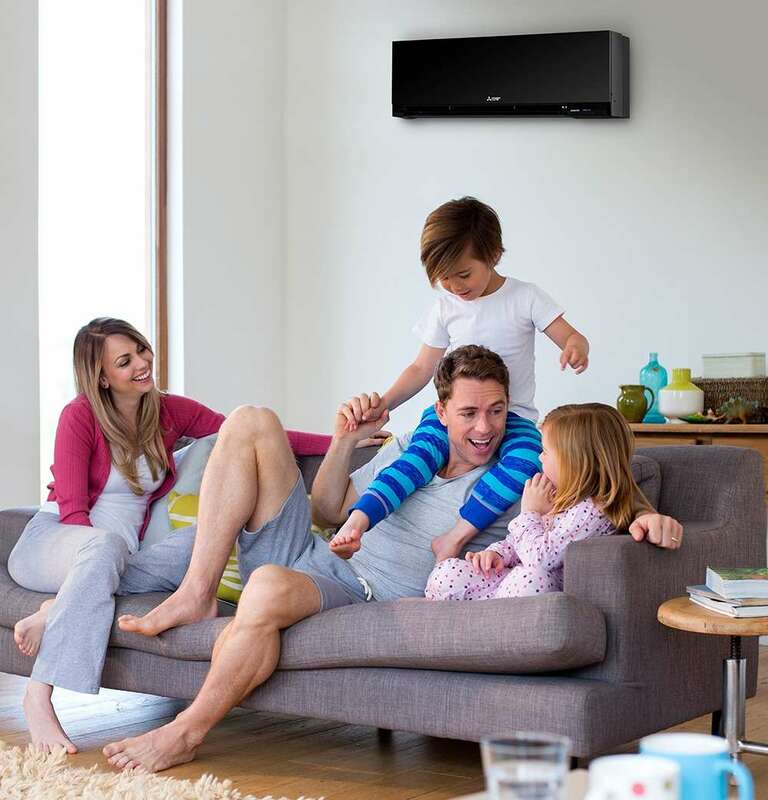 A cleaner, energy efficient option to equip difficult to cool/heat spaces or to ensure cleaner, healthier air flow. Repairs and yearly maintenance programs to keep your systems functioning at their optimum level.